For more than 42 years, Gibson Law Firm, LLC has been fighting to protect and secure the legal rights of Lowcountry residents. With care and commitment, our law firm in North Charleston, SC, provides aggressive legal representation for workers in need of compensation and individuals who have been injured by others. We are here to assist you during this difficult time by providing compassionate legal services. You should always remember that our house is your house. We want you to feel as comfortable as possible because these matters can change the course of your life. Other areas of law we practice include wills, commercial real estate (even the most complicated issues), the creation of business entities, and international legal work. When you need legal services, our law firm is available at any time. Bad things often happen to the best people in our community. The laws of the State of South Carolina give the people a voice in the courts to challenge those who have injured them or denied them the compensation they deserve. Our firm is driven by a belief in the law and a focus on the people that work for a living. We have more than four decades of experience working with medical providers and the insurance companies. Our attorneys are prepared to face them in court. 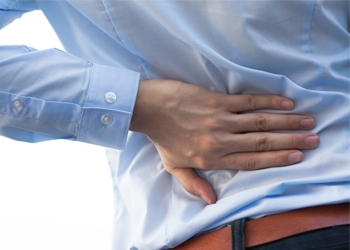 When the pain you suffer in the aftermath of an automobile accident become too great, you may miss work. Our personal injury attorney is ready to represent you in court. The medical expenses that follow an injury in the workplace can quickly bankrupt the people who least can afford it. 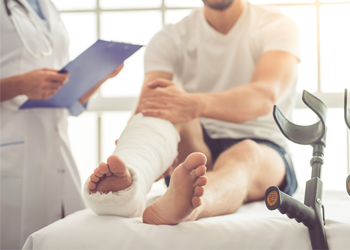 When an employer denies your claim, our workers’ compensation attorney is ready to meet with you to give you a clear understanding of your rights. Your employer is often represented at the Workers’ Compensation Commission hearing by their insurance company, so it helps to have a great attorney by your side. Immediately report any workplace injury you suffer in the course of your employment. When a claim is denied, the time is right to secure a lawyer that fights for what you deserve. It is the responsibility of every driver to follow the laws of the state and the rules of the road. Before you become overwhelmed by medical bills and lost work, give our firm a call. Establish a plan for your estate and give a clear understanding to others about how you want your affairs resolved with a new will. 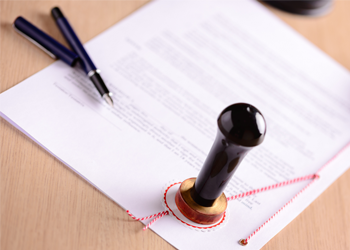 Our firm is ready to help you amend any will as well. 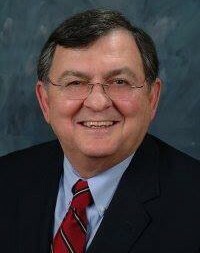 Don Gibson has been serving as an attorney in North Charleston since 1976. He grew up in a small town with a one-room schoolhouse. His father worked in the insurance industry, and his mother worked at a cotton mill. She would come home with cuts and injuries, while others tragically lost their legs, arms, or even died. When Don started working in cotton mills, he experienced firsthand that there was no recourse for an injury. This inspired him to start a career in law and help disadvantaged people. He also lived in Latin America for three years and formed a connection with the Hispanic community. He has the understanding and knowledge needed to handle your case in the right manner. An empathetic lawyer is better positioned to argue your case in court because they take the time to understand your plight. Contact our law firm today for sympathetic counsel and rigorous representation in court. We proudly serve clients in the city of North Charleston, as well as the Tri-County area including Berkley, Dorchester, and Charleston Counties in South Carolina.